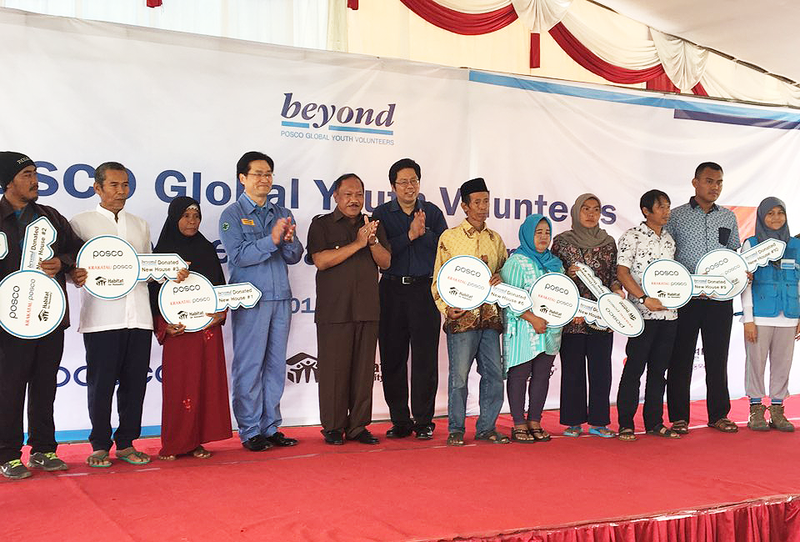 ‘Beyond,’ POSCO Global Youth Volunteers comprised of university students, volunteered at Steel Village in Cilegon, Indonesia for twelve consecutive days starting from January 20th. 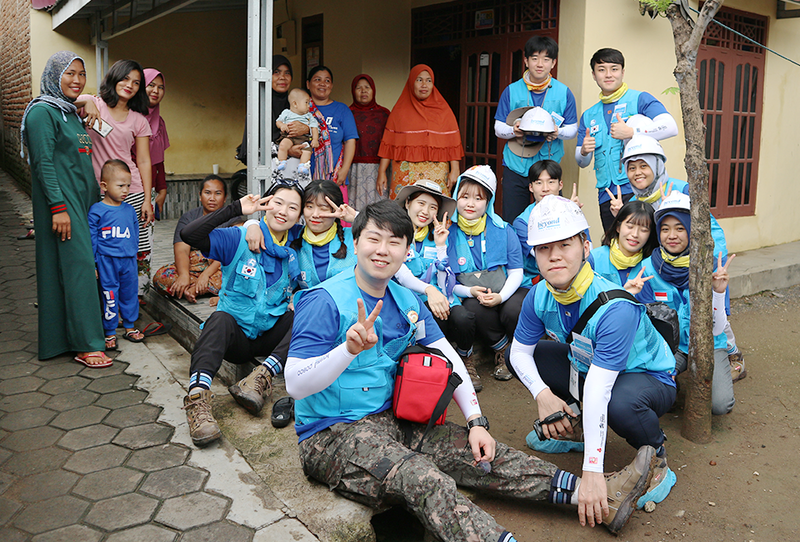 Together with 23 Beyonders from Indonesia, 90 Beyonders from POSCO rolled up their sleeves to build houses, also teaching local students and participating in cultural exchange activities in the area. 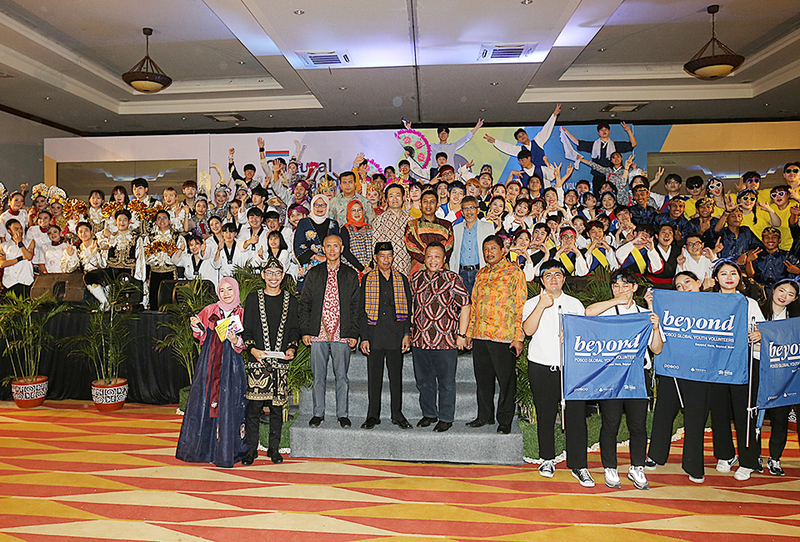 The 23 Beyonders from Indonesia were scholarship recipients of POSCO TJ Park Foundation, an organization dedicated to expanding Asia’s academic and cultural networks and nurturing young talents. 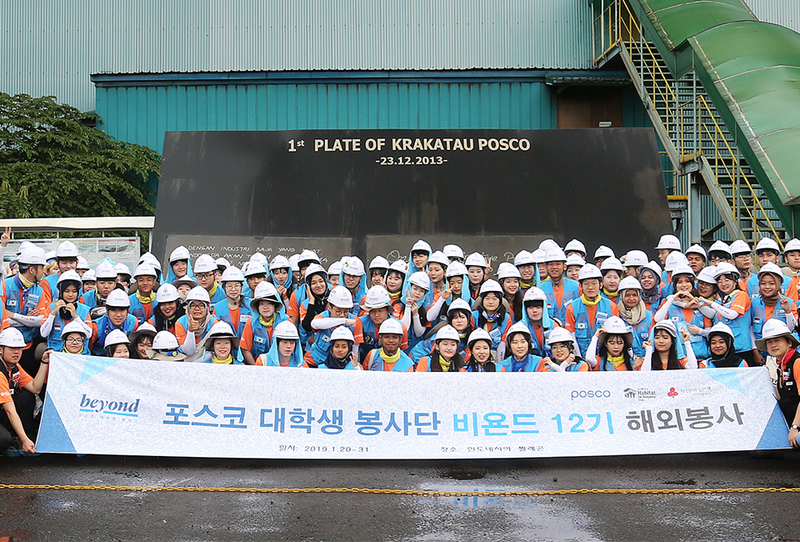 Currently at its 12th cycle, the current Beyonders thereby called Beyond 12th, the Beyond is part of POSCO’s endeavor to extend its corporate citizenship by cultivating global talents. Beyond volunteering is not a sporadic event. It’s an 8-month program organized in a way through which participants could truly embody the community service spirits and mutual respect. To date, over 1,100 students participated in the program working on 270-plus construction projects, teaching activities, and various other programs across India, Thailand, Indonesia, and Vietnam. Beyonders also contributed their talents to various domestic projects in Pohang, Gwangyang, and Incheon. 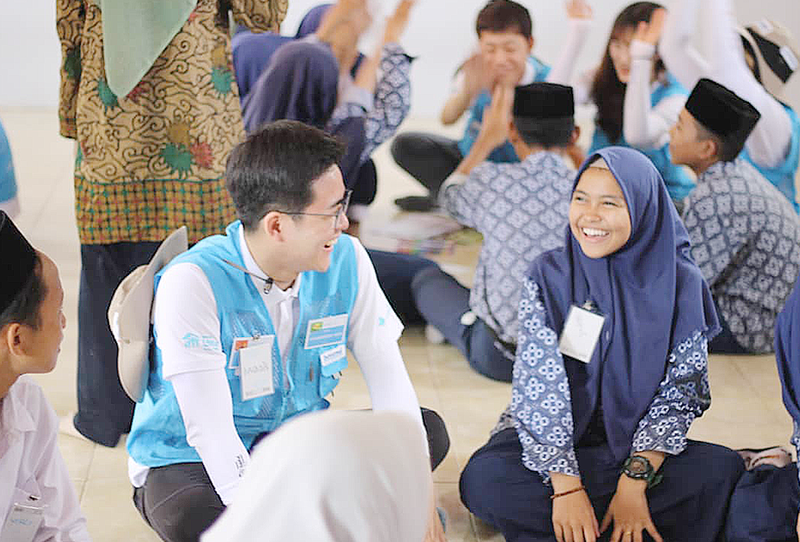 Take a look at the Beyond volunteer activities during the 12 days in Cilegon, Indonesia with POSCO Newsroom. 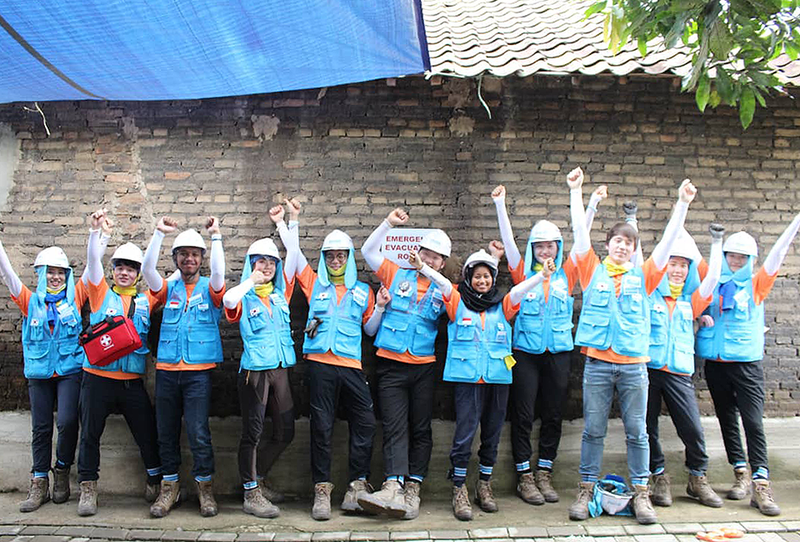 House-building project was the very first task the Beyond 12th took on when they arrived in Cilegon. The Beyonders built houses for a total of 10 impoverished households in the vicinity of PT Krakatau POSCO. For each house to be built, around 11 to 12 volunteers were assigned. 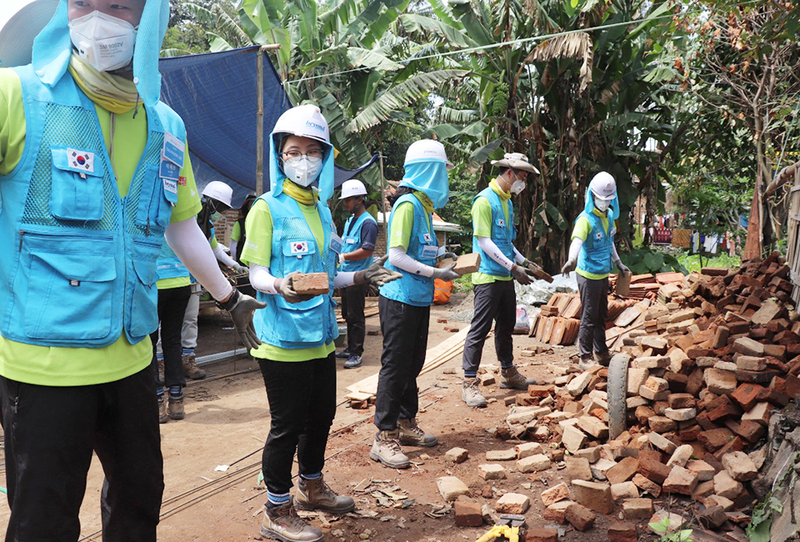 The volunteers actively divided time between building houses and teaching local students. The Beyonders from over 60 universities across Korea of various academic backgrounds shared their unique skills with local students, and it is reported the local students enjoyed learning and interacting with the volunteers, each class filled with stories and laughter. 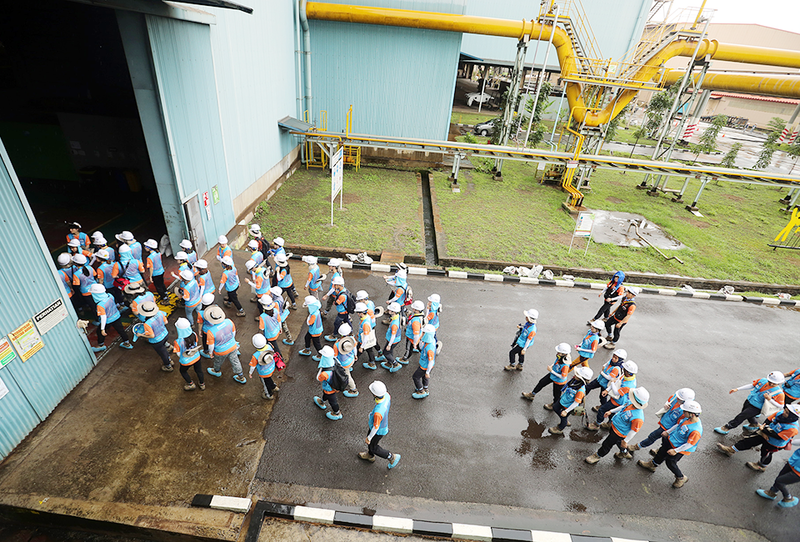 The volunteers also had a chance to tour the PT.Krakatau POSCO, a joint venture with POSCO and Indonesian state-owned steelmaker PT.Krakatau Steel. 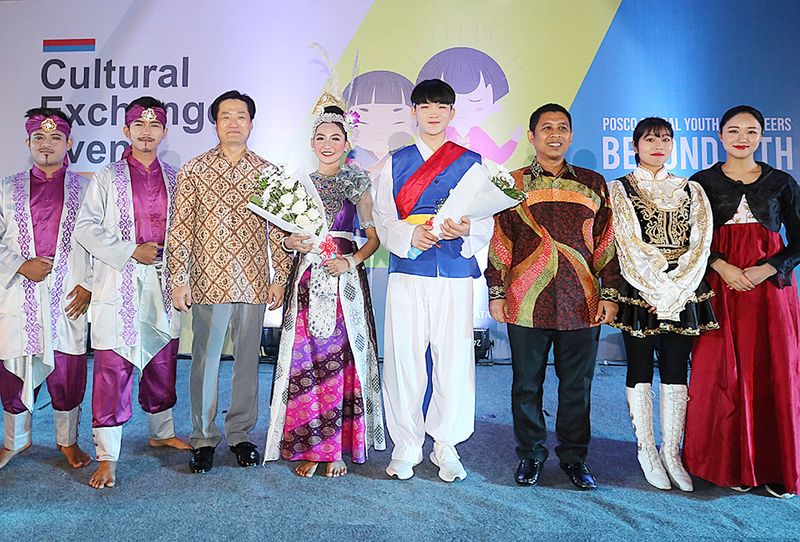 On January 27th, the 8th day of volunteering, the Beyonders and Indonesian youth performance group staged various cultural programs at the Royale Krakatau Hotel. About 500 people attended the event, where the Beyonders showed off their talents performing K-Pop dance, Korean traditional dance, as well as cheerleading routines. On January 30, a dedication ceremony was held for the houses Beyonders built in Cilegon. 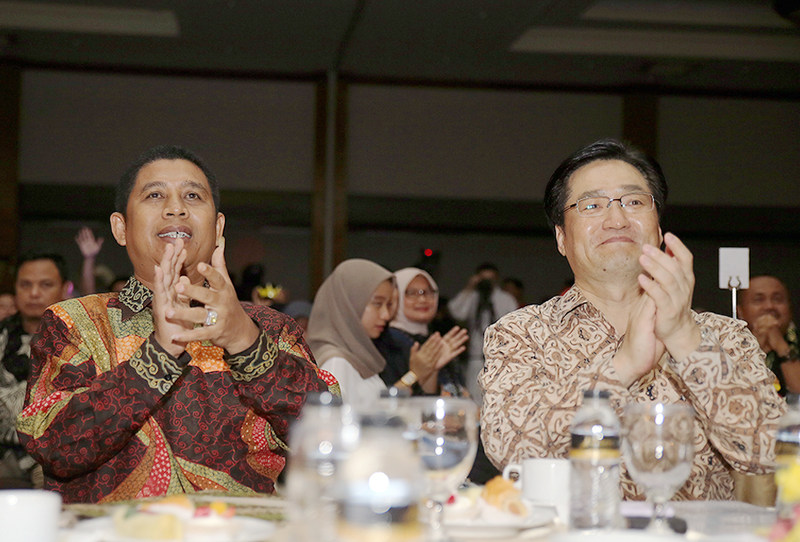 More than 200 people attended the event including Jhi-Yong Kim, the President Director of PT.Krakatau POSCO, and Edi Ariadi Enoch, the Mayor of Cilegon. 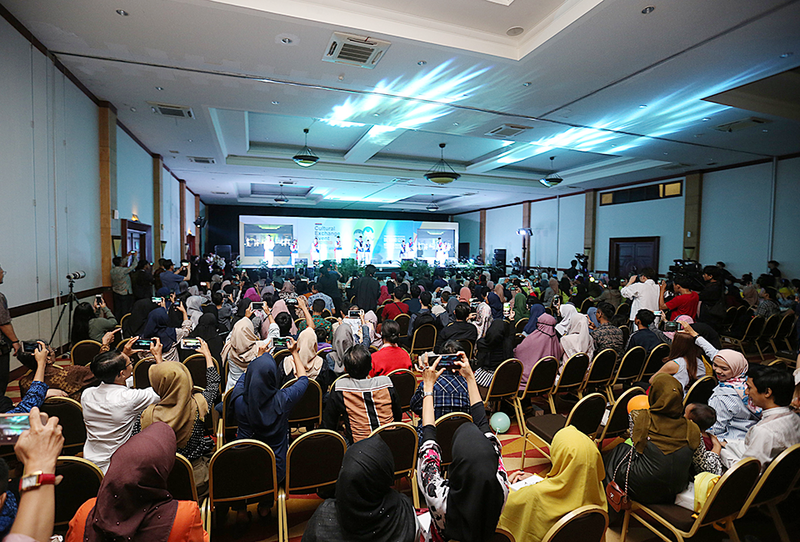 Kim promised sparing no effort to contribute to the development of Cilegon region. 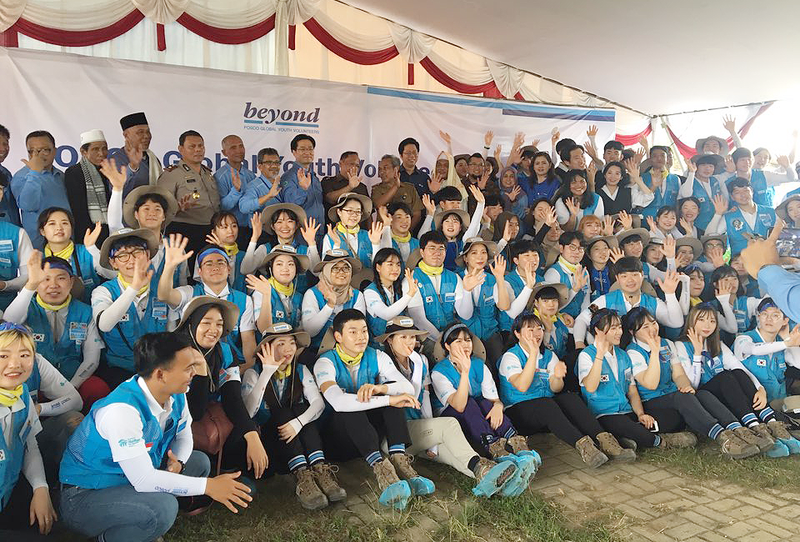 He remarked, “As a global corporate citizen, the company is committed to the social responsibilities and economic growth of Indonesia.” The CEO concluded the event by delivering words of encouragement to the Beyonders and the local collaborators who saw to the completion of the housing project.